What have you done since the semester ended? 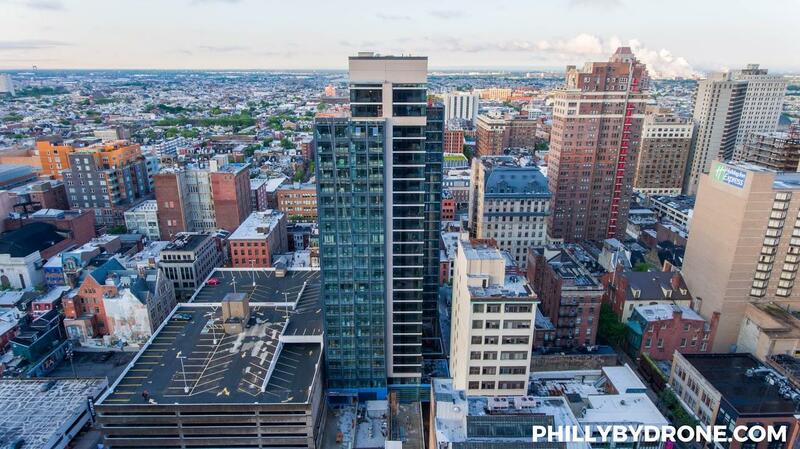 While most of us were busy studying and complaining about finals, Christopher Kao started his own business Philly By Drone — an aerial real estate photography company in Philadelphia that is gaining recognition rapidly. Kao, who’s pursuing a dual degree of Computer Science and Marketing, began this business a few weeks ago and since then it’s been gaining attention from everyone in Philadelphia. 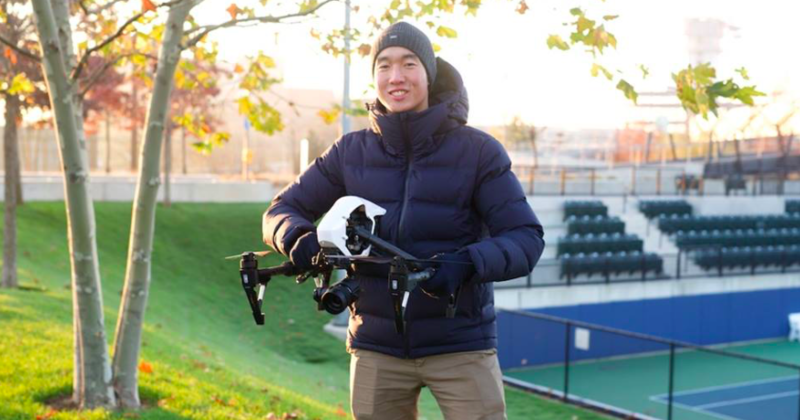 Christopher Kao is an FAA Part 107 certified commercial drone pilot, and his clients include Goldenberg Development, Scion Group, University of Pennsylvania, Drexel University, Sotheby’s Realty, Keller Williams Realty, Erdy McHenry Architecture, and Curbed Philly. The Tab interviewed Christopher about Philly By Drone and how it all began. How did you begin Philly by Drone? I began the business recently, a few weeks ago, but have always taken drone photos on my own. My goal was to earn enough money to buy a better drone than the one I have now. The drone that I want is the DJI inspire1pro and a used model of that drone is $3,000. I had to find a way to make money and the idea of creating my own real estate photography business seemed like the best idea. I aimed to receive my FAA commercial drone license that regulates all federal air place in order to fly my drone, and I needed the license to have this business and profit from my photos. After receiving my license on May 4th during finals week, I just had to take a $150 exam which wasn’t easy at all, but I passed the exam and my finals as well. I also just began a paid internship on 2401 Walnut at this tech startup called Curalate. My real estate photography business and my internship are the two things I am doing in order to gain enough money for a better drone. In Huntington beach, there was this man named Drone Eddie. He was around 55 or 60 and I met him when I went back home to California. He was well-known for flying his drones and my dad was the one who told me about him. I decided to Facebook message him and he was the one taught me how to fly a drone, about timing of taking photos, and how I should always keep the drone relatively low. I have broken that rule many times since I think I should use the drone to go up high to take aerial photos. Several months later, I heard about Drone Eddie’s passing. Someone else also inspired me — my friend Josh Lauder. He loves using his camera and making films. In my sophomore year during orientation, I made a video for Penn and kept my camera by my side daily. Josh had seen me and we bonded over our love of technology. Josh showed me a video of the sunrise and it inspired me to get my own drone. I bought a drone off of Josh and he taught me about color graduating and slow movements with the drone. How did you balance this business and your schoolwork as a Penn Student? I started after finals, it’s balance between this and work from 9am to 5:30pm. I usually shoot during the magic hours which is at 5am and 5:30pm. This works out well since it begins before my job and after I am done. I recently had my first job at 5am and it’s just using time management with everything that I do, like editing the photos and making sure I have everything else done. I am planning to keep my real estate photography business going and hopefully getting a new drone. I will be working my part-time job and taking photos with my drone during mornings and sunsets. If this business continues its success, I would be willing to keep it running during the new school semester and Josh might also be part of the business.